Lina Ellerbee is considered as one of the legends of the American journalism world. 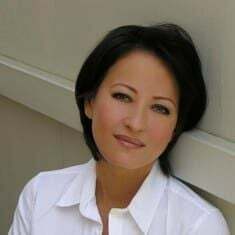 She has worked at NBC News as a reporter on The Today Show, as Washington D.C. correspondent and as the television host of the popular Nickelodeon show Nick News with Linda Ellerbee. 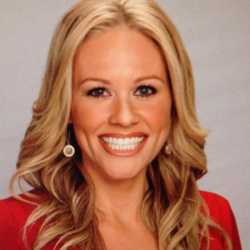 She is, however, mostly known for her work on NBC News Overnight which was considered as "possibly the best written and most intelligent news program ever." Besides, she is also an author and some of her popular books include Move on: Adventures in the Real World and Girl Reporter. The news reporter-turned-author, Linda retired in 2015 after 51 years of successful career. Linda Ellerbee was born Linda Jane Smith on August 15, 1944, in Bryan, Texas. She is an American and belongs to White ethnicity. Her zodiac sign is Leo and people of this zodiac loves to be in the limelight. She holds American nationality and her ethnicity is White. Ellerbee attended River Oaks Elementary School, Lanier Middle School, and Lamar High School in Houston. For her higher education, she later on enrolled at Vanderbilt University in Nashville, Tennessee, however, she dropped-out in 1964. 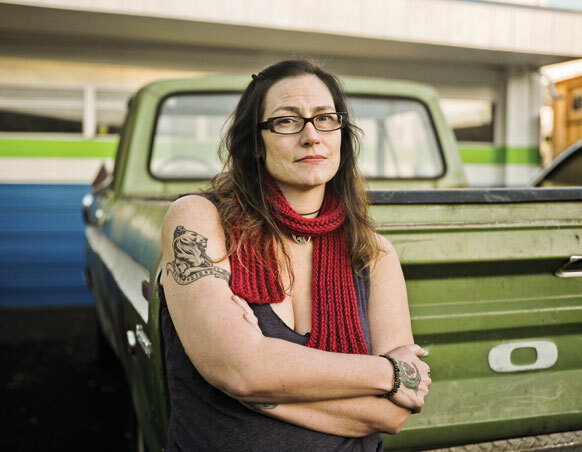 After dropping out, Linda began working for late Terry Miller, majority leader of the Alaska Senate, followed by her being hired by Dallas bureau of the Associated Press. But after her catty personal letter on the AP's word processors was leaked, Linda got fired. In January 1973, Linda joined CBS' KHOU-TV based in Houston replacing Jessica Savitch and was hired by New York's WCBS-TV, some months later. Then Linda started working as a reporter at NBC on The Today Show, hosted by the veteran Al Roker alongside his co-workers. One of Linda major career achievements came up in the year 1982, as Ellerbee appeared for the NBC News Overnight with her Weekend co-host Lloyd Dobyns. After NBC News Overnight was canceled in 1986, Linda moved to rival network ABC and served as a reporter for Good Morning America. Later, she worked on ABC's Our World with co-anchor Ray Gandof; the program earned her an Emmy Award. Linda Ellerbee also started a production company Lucky Duck Productions in 1987 with her ex-husband Rolfe Tessem. 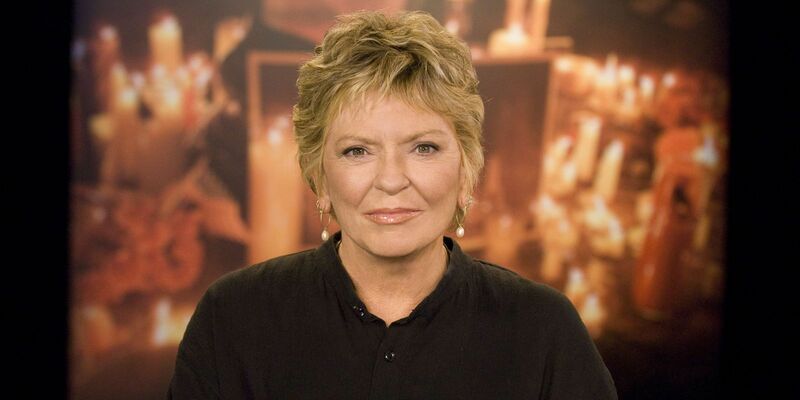 The company released Nick News with Linda Ellerbee that aired on Nickelodeon from 1992 to 2015 that won 3 Peabody Awards, DuPont Columbia Award, and 3 Emmys. Also known for her guest appearance in Murphy Brown in 1989, Linda is an author too. She released an autobiography And So It Goes in 1986. 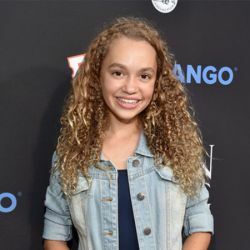 Her other books include Move on: Adventures in the Real World (1991) and Take Big Bites: Adventures Around the World and Across the Table (2005). As of recent, Linda Ellerbee is enjoying her retired life after her retirement in 2015 at the age of 71. From her professional career of 51 years from 1964 to 2015, Linda has earned a huge sum of money and wide fame. As of 2019, Linda's precise net worth is not disclosed though she is alleged to have a huge net worth- millions of dollars. Ellerbee has kept her earnings details low key, but her salary from her career was enough to buy her a West Village Townhouse. As reported, the 3,024-square-foot home was kept in the market for an asking price of $10.75 million in September 2017. The update on the sales of Linda's house and her other properties is undisclosed. Linda, currently aged 74-year-old is single but was married 4 times in her life. In 1964, Linda married her first husband Mac Smith but the couple didn't last long as their relationship ended with a divorce in 1966. Then on March 7, 1968, Linda tied the knot to her second husband Van Kenneth Veselka and shared 2 children: Vanessa Veselka and Josh Veselka. 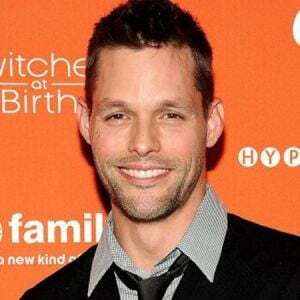 Her daughter Vanessa is an American writer best known for her 2012 PEN / Robert W. while her son Josh is a TV producer. After Ellerbee divorced her second spouse in 1971, she met Tom Ellerbee and the pair exchanged vows on June 30, 1973. Her third marriage also did not last long as they separated on July 31, 1975. In the year 1975, Elleber walked down the aisle for the fourth time. She and her fourth husband John David Klein lived together for 8 years before they divorced in 1983. 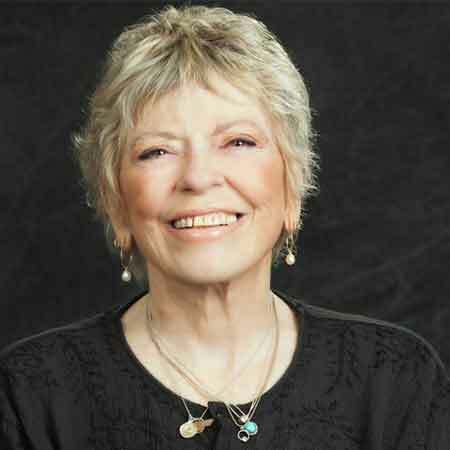 Linda Ellerbee was diagnosed with breast cancer in 1992 and had a double mastectomy. She is not active on social media.